What Influence the Service Life of Solar Street Light? Composed by the lamppost, lampholder, light source, solar panel, accumulator, and the controller, the solar street light is widely applied in cities and rural areas. The natural condition has great influence on the solar street light for it always work outdoors. In order to prolong the service time of the system, much need to be done to increase the ability to resist adverse weathers by improving the specifications of the solar street lights. 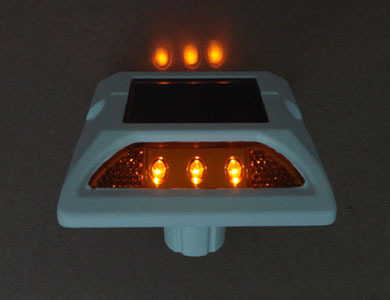 Generally speaking, the light source, light source initiator, solar controller and the accumulator are the main factors that influence the service time of the solar street light. 1. The light source: the service time varies a lot with different light sources, and now the sodium lighting, LED and the electrodeless lamp are applied much. 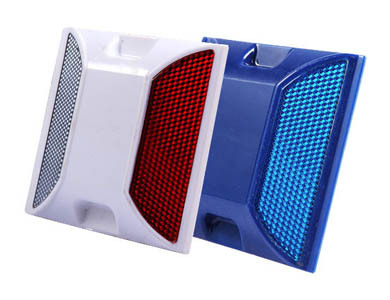 The sodium lighting is cheap, but the service life is short; the LED with high quality can work for over 500,000 hours, and theoretically the light will work for 10 hours in a day, so the led can be used for over 10 years; the DC low frequency electrodeless lamp is wide applied, which is an outstanding type among the new type energy-saving light sources, and it is the cold light source. The practical service time of the elctrodeless lamp is over 1 million hours, and five years’ quality warranty can be provided by our company, and it is the best light source for the solar system. So a good light source should be applied. 2. Light source initiator: ballast or driving power light should be used according to different initiate way, and this part is quite important for the light source, especially for the led. Now the driven of stable galvanic source is more used. The condition and the scale of parameter setting are quite important, and the precision of the stable galvanic source, output efficiency, protective circuit, and parameter setting scale should be taken into consideration. 3. Solar controller: the solar street light systems not only control, detect, protect the working condition of PV components, accumulator and load, but protect the load of solar street light indirectly, which provide it a effective and stable working condition, especially when the accumulator is out of power or under voltage, a controller with high-precision and stable performance will play the key role. And sometimes the solar street light will become glitter when it works, and the controller may be one of the several reasons that caused this fault, but not the whole reason. 4. Accumulator: in the solar power supply system, the performance of the accumulator determines the service life of the system directly. The energy storage colloidal accumulator is a better choice. Compared with the ordinary lead-acid accumulator, it has long service time, which can be over 50 years normally. Thus the stable accumulator should be chosen, and the water-proofing should be good, or this factor may influence the service life of the solar street light indirectly. The all in one solar street light produced by NOKIN has took these factors into consideration, and the high-quality led, initiator, controller and accumulator are adopted. NOKIN has concentrated on the producing of solar products for more than 15 years, and it has accumulated plenty of experience in this field. The research and developing team applies advance technology in the producing of the all in one solar street light and other solar products. If you want to know more about our products, please send e-mails to us, and we will give you reply within 24 hours.